Outstanding comfort and protection from impact and airborne debris. The HDX1 features a replaceable vented hypo-allergenic foam gasket around the entire inside of the lens. 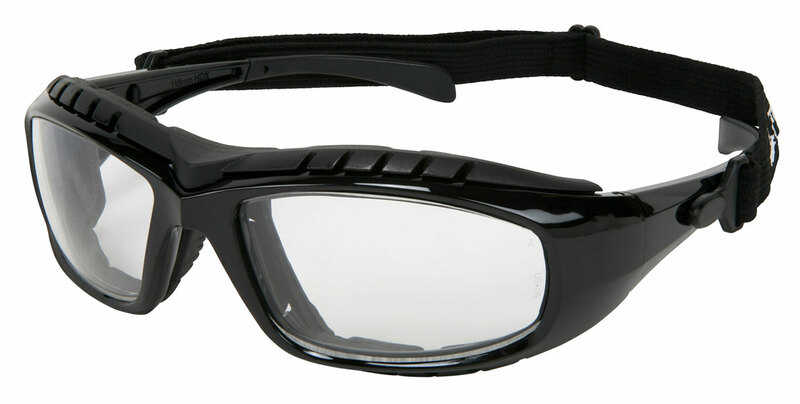 The removable strap provides an adjustable goggle-like fit in a lightweight design. The HDX1 meets or exceed Z87+.